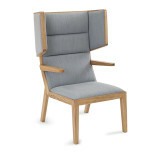 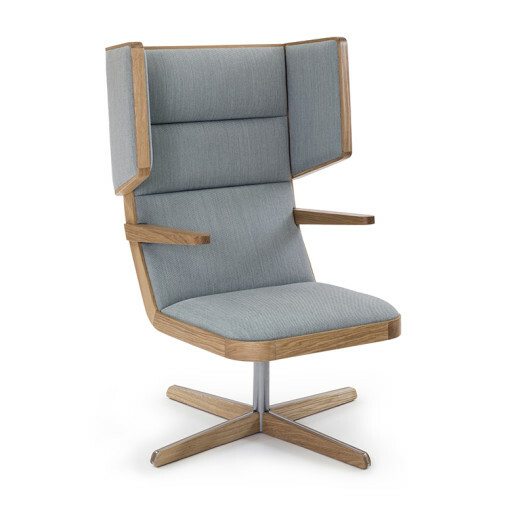 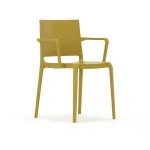 The Jentle Soft Chair is a club style chair with an exposed lacquered wood frame. 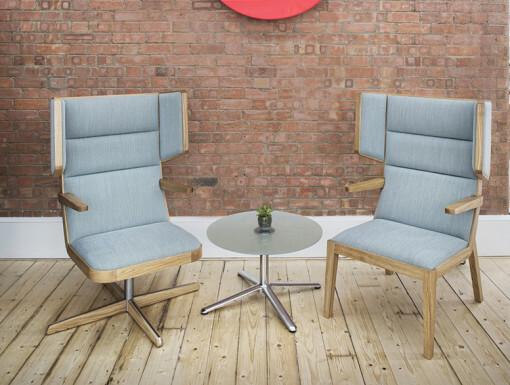 The upholstered sprung seating enhances the comfort of the Jentle chair and it is available with either oak legs or a four star swivel base. 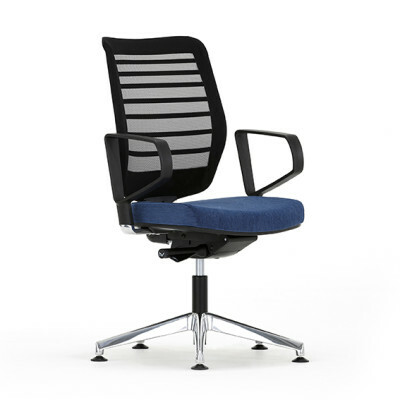 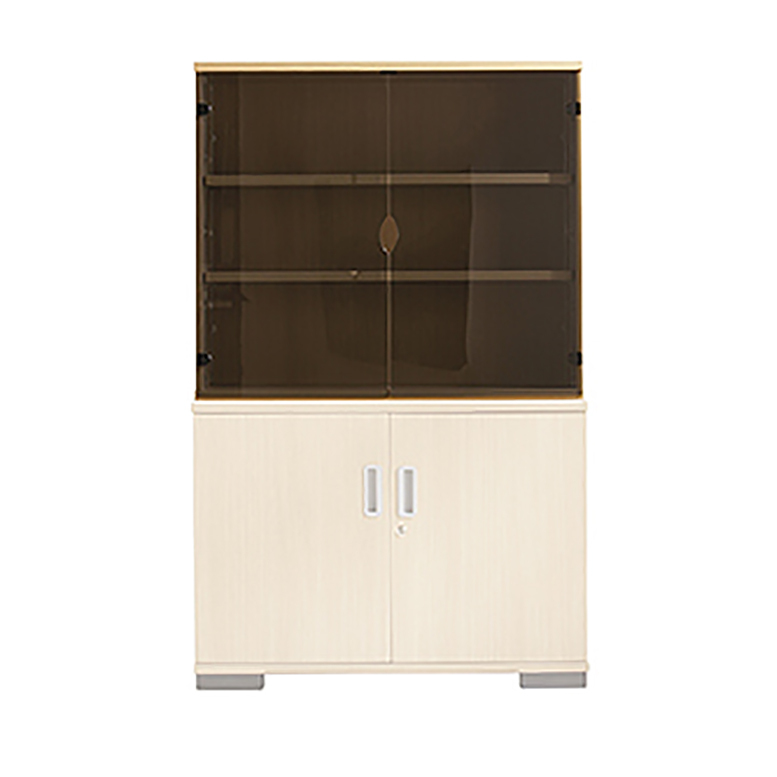 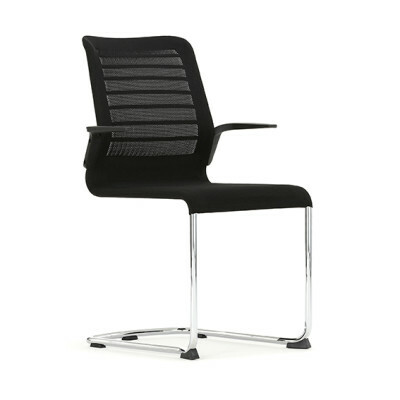 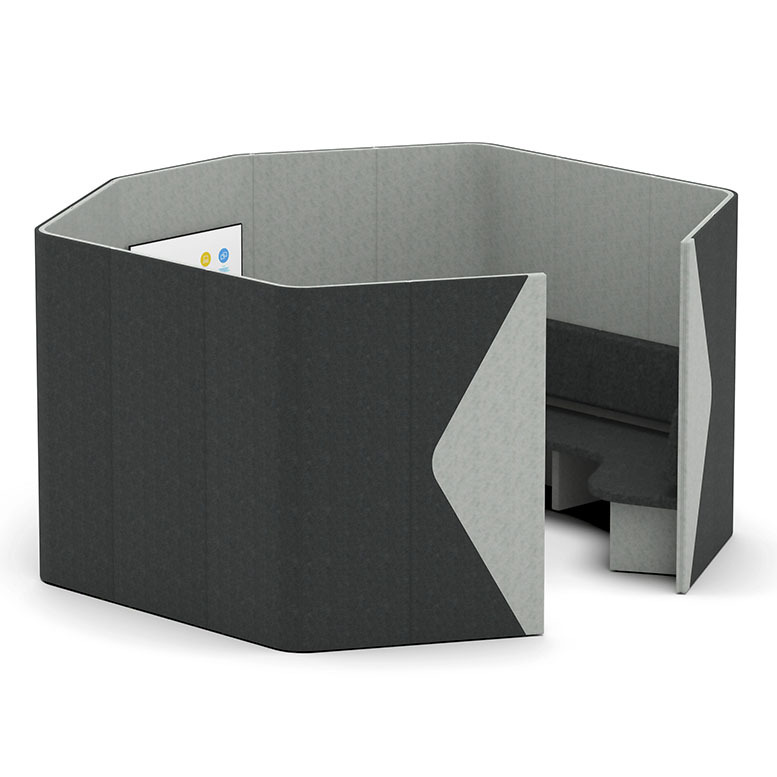 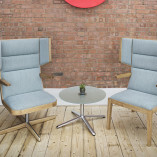 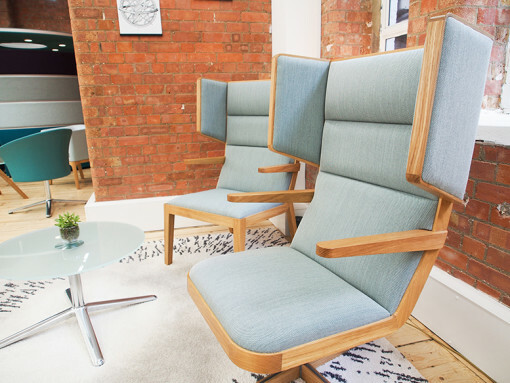 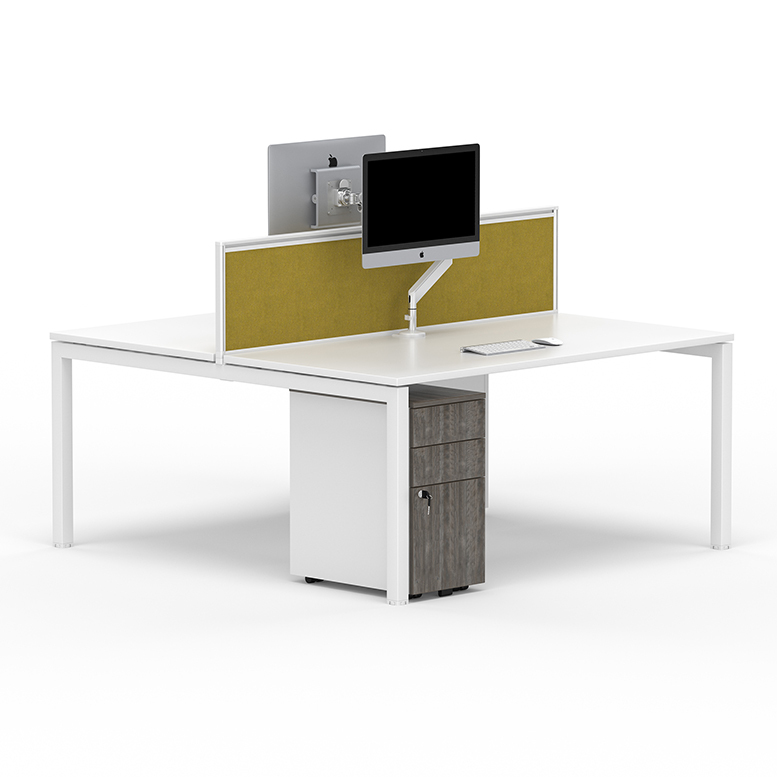 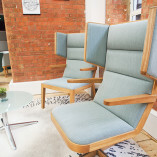 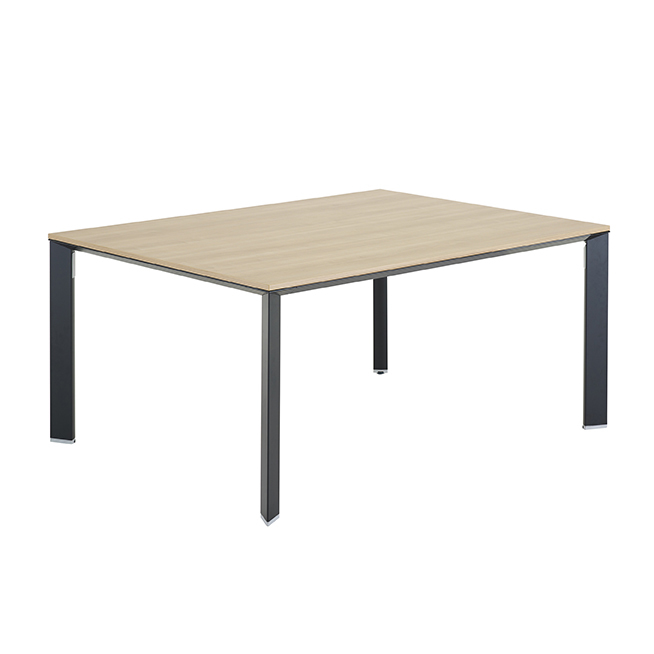 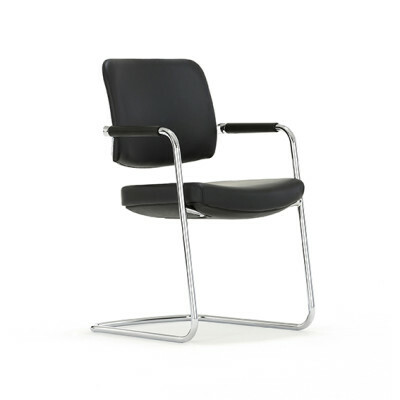 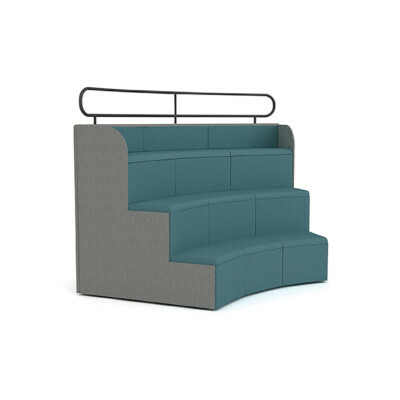 Ideal for reception areas, breakout and meeting rooms in both the working and hospitality environments.